As mentioned, while the app is free to try, in order to unlock additional levels players must authorize a $0.99 in-app purchase. 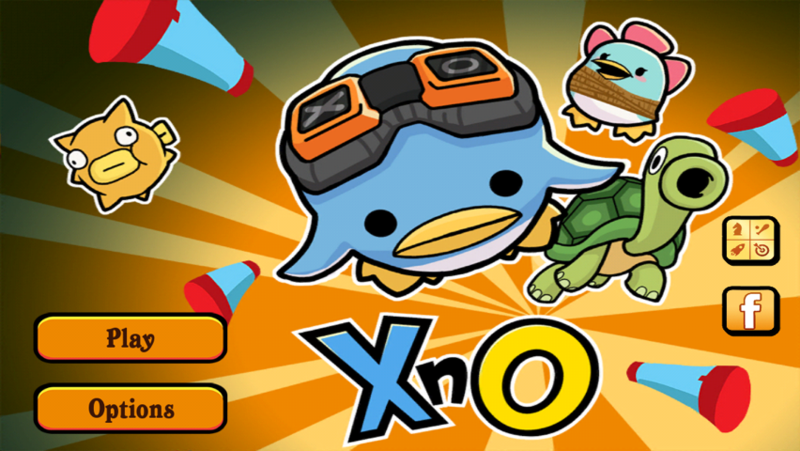 In total, XnO offers 52 levels across five different environments. Interested? 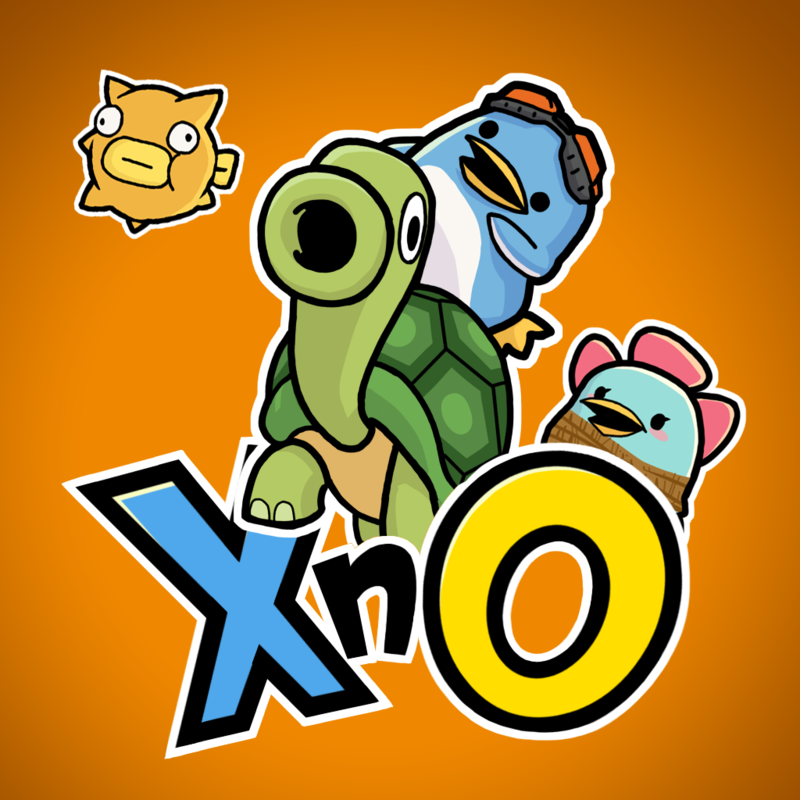 If so, you can download XnO free of charge in the App Store. The application is optimized for the iPhone, iPad, and iPod touch. For further app related news, see: Restaurant Finder App Zomato Gains New Filters, Profile Editing And More, Embark Upon A Roaring Rampage Of Revenge In Trigger City For iPhone, and Start Exploring: OddPlanet Now Optimized For The iPhone 4, iPhone 5 And iPad.